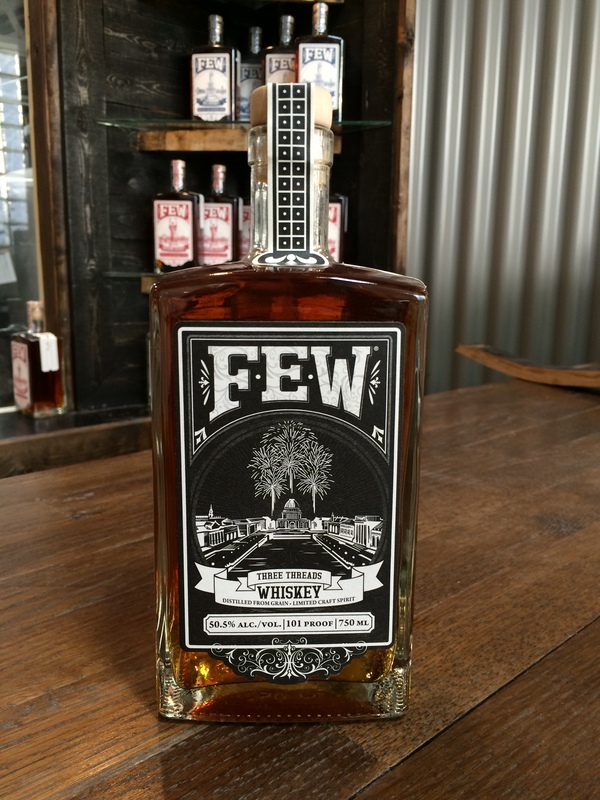 Our friends at Cocktail Academy LA (http://cocktailacademyla.com/) created a Few cocktail in honor of Lew Bryson from Whisky Advocate Magazine (http://whiskyadvocate.com/), and named it…. the Lew Bryson. 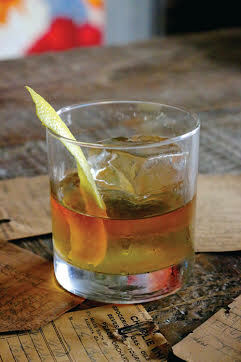 DIRECTIONS: Add all the ingredients to an Old Fashioned glass filled with a large ice cube. Stir well until the honey dissolves and garnish with a lemon twist. Three Threads Whisky. 18 bottles. In the world.